It’s a fish-eat-fish world after all! 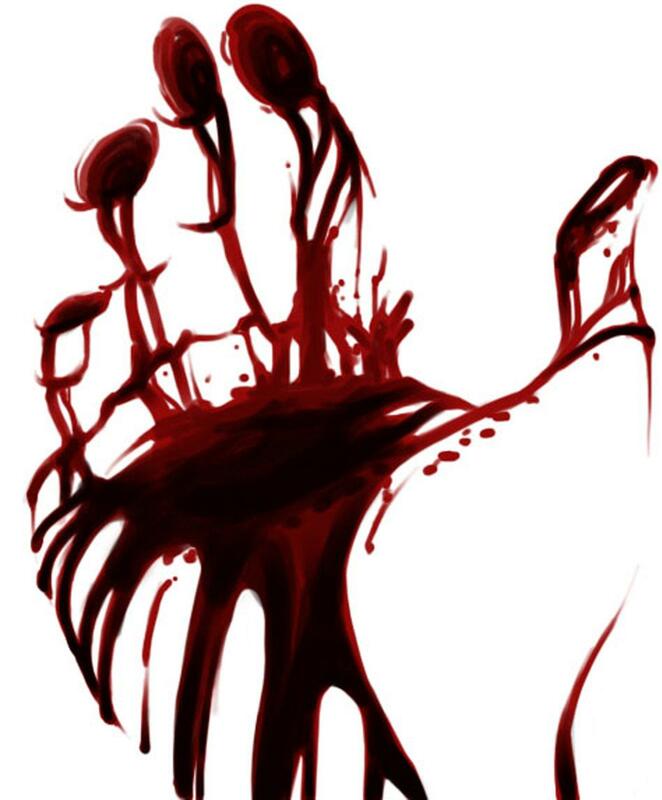 She looked at the thick red liquid that flowed freely from her wrist. She loved the feeling of blood flowing out of her body. To her, it was almost like her worries finding an outlet. But it never really worked, for too long. The worries came back again to haunt her. And then she would have to cut open herself to let them out again. She had grown immune to the pain. Her body was covered in scars that she hid under her long sleeves. She did not mind them anymore. They were part of her existence. At this moment several images flashed through her head. For some unexplainable reason she remembered his face, in the midst of her happy agony. Cheeks that resembled a chipmunk’s and greasy hair that reflected light. He was beautiful and charming in a roguish manner. She remembered his face through curls and wisps of the Wills Classic Mild Cigarette he would often smoke. “At least I’ll die slower than those who smoke a strong” he would joke whenever she questioned him about his smoking habit. She reflected upon her memories of him as she continued bleeding it out to lessen her pain. Loves cats and owls. Hates Lizards. Aspiring Journalist. Generally quiet and shy, otherwise inquisitive and annoying and clearly cannot write clever introductions.